Aspiring thespians can find inspiration in the knowledge that the likes of Sir Arthur John Gielgud, John Dryden, Stephen Poliakoff and Helena Bonham-Carter are among past pupils to tread the boards at Westminster. The tradition those artistes were a part of, a tradition of vibrant and captivating performances with professional-level production, lives on through our talented and enthusiastic pupils and dedicated Drama Staff. The Department is comprised of an actor, director, lighting designer and stage manager, all of whom worked and taught extensively at the Royal National Theatre earlier in their careers. This allows the Department to maintain links with the professional industry, drawing on their contacts and past collaborators to offer specialist workshops and assist with productions throughout the year. Standards for both the academic and practical elements of Drama are very high, enabling a number of pupils each year to gain admission to the National Youth Theatre and later achieve a place at a drama school. However, even those who do not choose to pursue a career in the Performing Arts find their dramatic involvement an invaluable adjunct to a range of other subjects and career choices, improving self-confidence, cultural awareness and presentational skills. 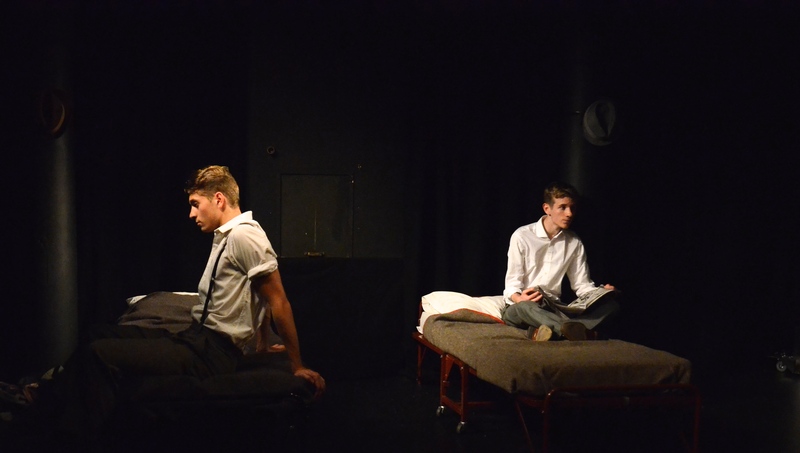 Pupils also have great opportunity to widen their theatrical knowledge and to observe, enjoy and learn from gifted professionals, as our location puts us within walking distance of more than forty venues in London’s West End theatre district.